The holidays are approaching, and there's no better way to celebrate the season than to enjoy the classic story of The Nutcracker. This year’s production of Next Generation Ballet’s (NGB) Nutcracker will be even more magical as snow will fall on stage and over the audience! 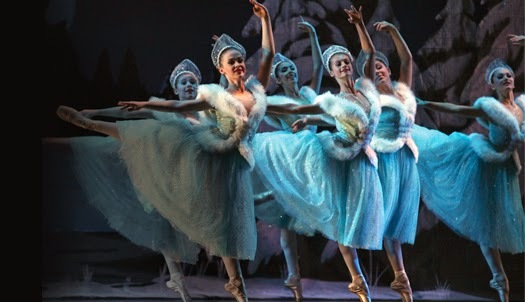 Featuring guest artists from The Washington Ballet Miguel Anaya and Maki Onuki, this enchanting ballet is a family tradition that’s sure to delight! 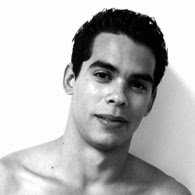 Miguel Anaya, who joins us as the Cavalier, is from Havana, Cuba, having trained at the Alfonso Perez Isaac School and National Ballet School of Cuba. He is a winner of the Grand Prix National Competicion in Cuba, and has performed as a soloist with Ballet Nacional de Cuba with Alicia Alonso. This year’s Sugar Plum Fairy, Onuki, is from Kanagawa, Japan, and is currently in her 10th season with The Washington Ballet. 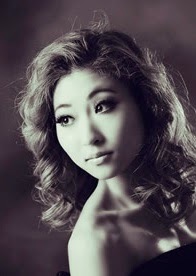 She has received numerous awards including the 2010 bronze medal at the International Ballet Competition in Jackson, Miss., a MetroDC Dance Award for Outstanding Individual Performance for Wunderland in 2011, and a gold medal at VKIBC competition this year. Don’t miss our award-winning NGB dancers, along with a cast of nearly 175 dancers, inThe Nutcracker Dec. 13 and 14, 2014 at the Straz Center. Be sure to arrive early to get family photos with Santa Clause, and, on Sunday, enjoy live pre-show caroling in Morsani lobby from Patel Conservatory’s vocal arts students. For more information or tickets, click here, visit our Ticket Sales Office in person, or call 813.229.7827. Next Generation Ballet is the official pre-professional dance company of the Straz Center's Patel Conservatory. For more information about NGB, click here.